Call or stop in today to make your dream kitchen a reality. 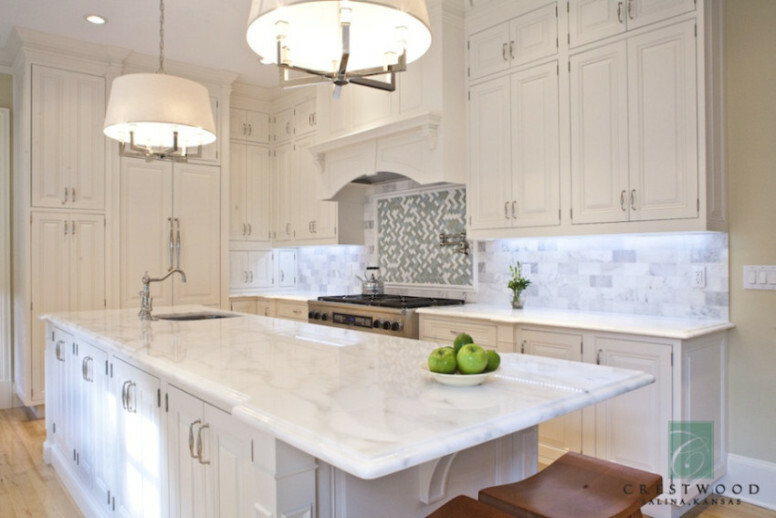 We offer a wide variety of kitchen cabinets and countertops. We also offer cabinet hardware, sinks, faucets, hoods, and windows.